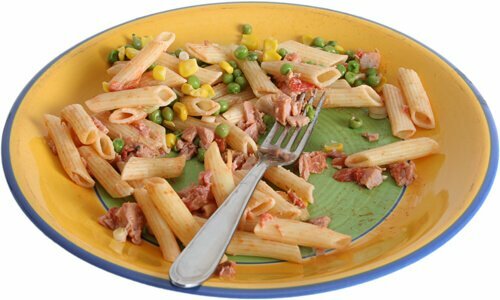 People eat with their eyes, and how food looks can create waste. Grocery stores continually cull their displays of fresh produce for the bruise or brown spot that prevents it from selling. Restaurants present food with color, texture and portion sizes to keep their customers coming back. Sometimes our eyes get bigger than our stomachs. Food wasted is revenue lost and directly challenges the bottom line for both grocery stores and restaurants. Since 2001, EcoConsilium has taken a pragmatic and bottom line approach in helping grocery stores and restaurants prevent and capture food prep and consumer-generated plate waste. 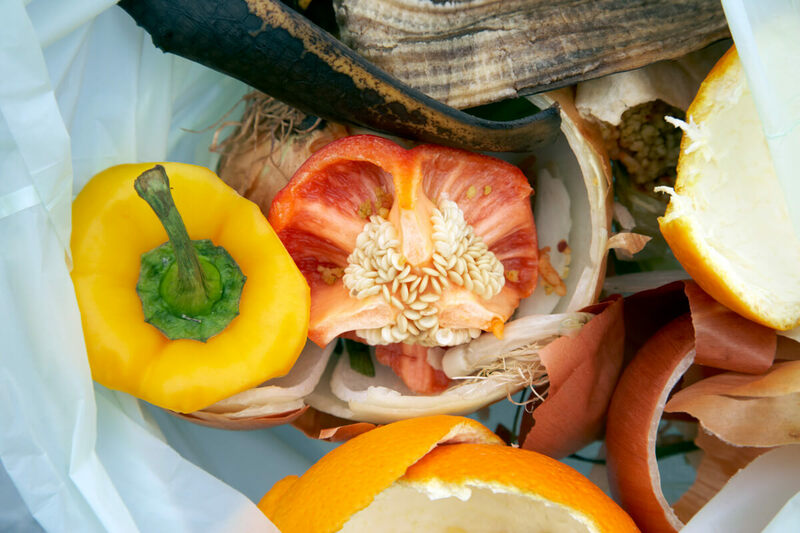 Our technical knowledge and industry expertise helps grocery stores and restaurants build food waste diversion strategies into logistics and daily operations to improve margins, reduce risks and promote brand value and recognition.